7 oz. 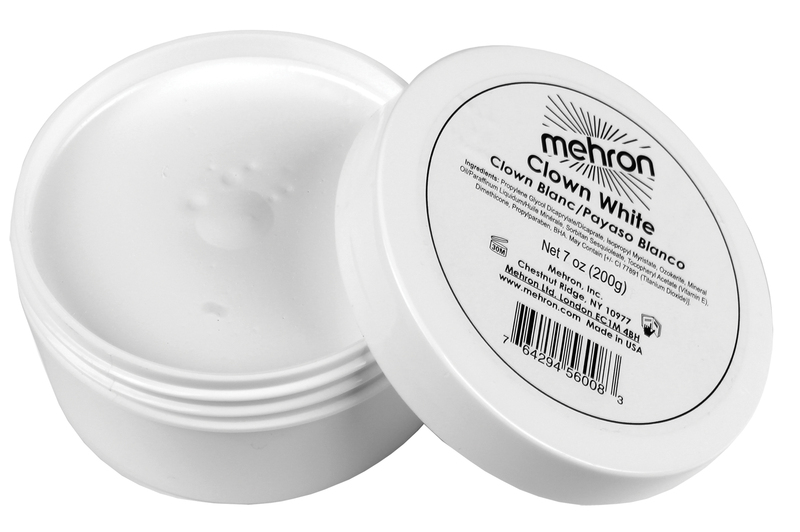 of clown white makeup. 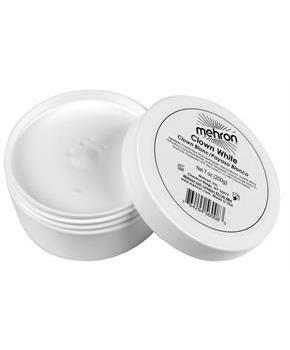 This super smooth cream covers efficiently without dryness or cracking, even under the most demanding performance conditions.